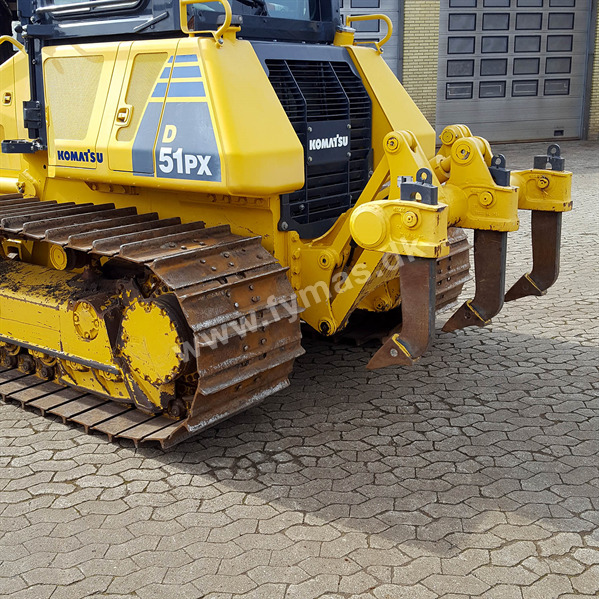 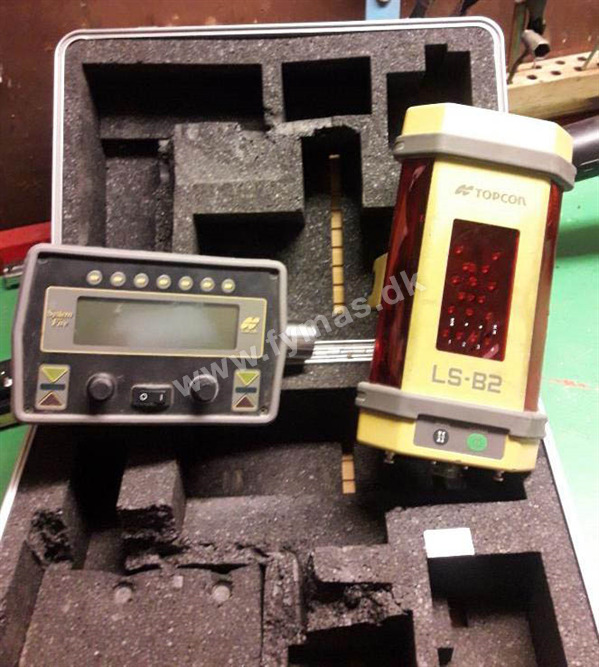 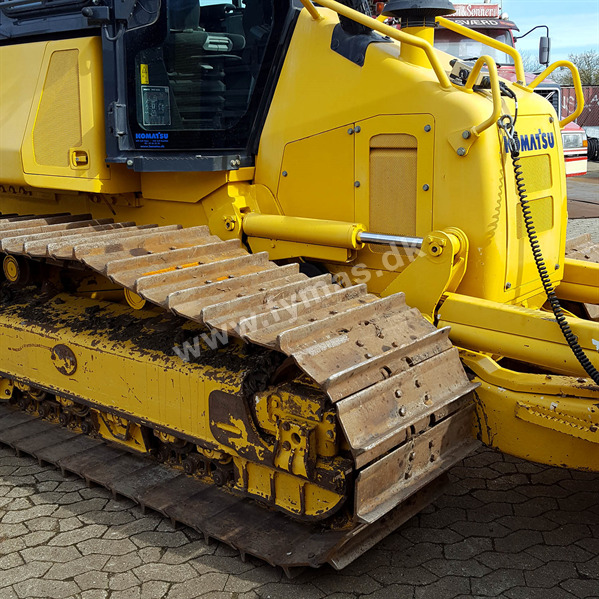 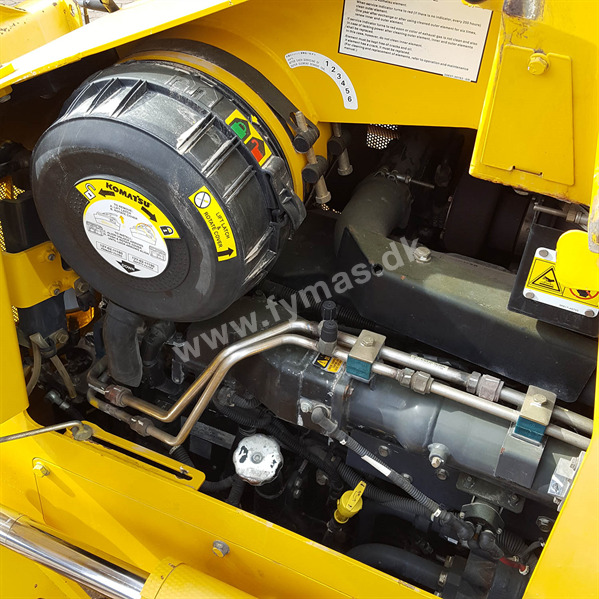 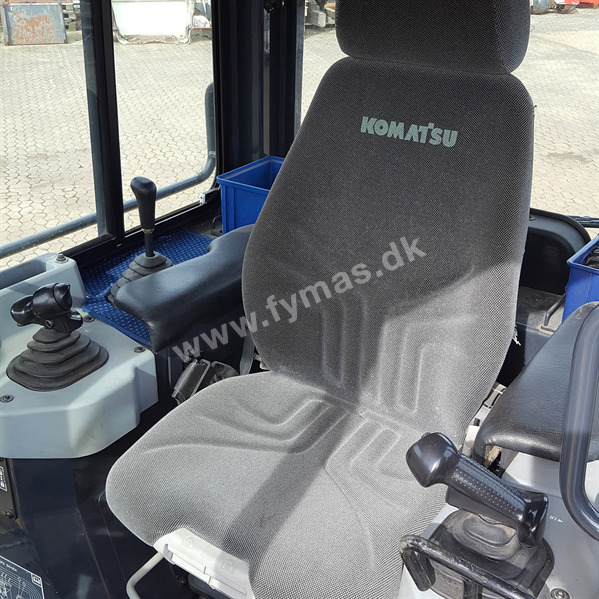 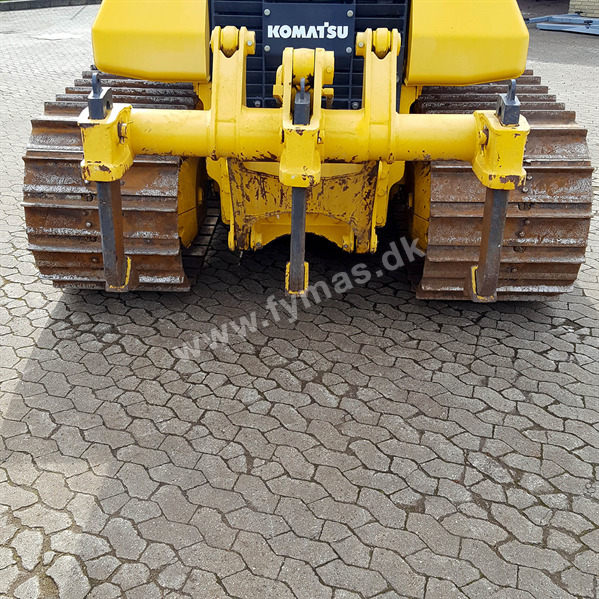 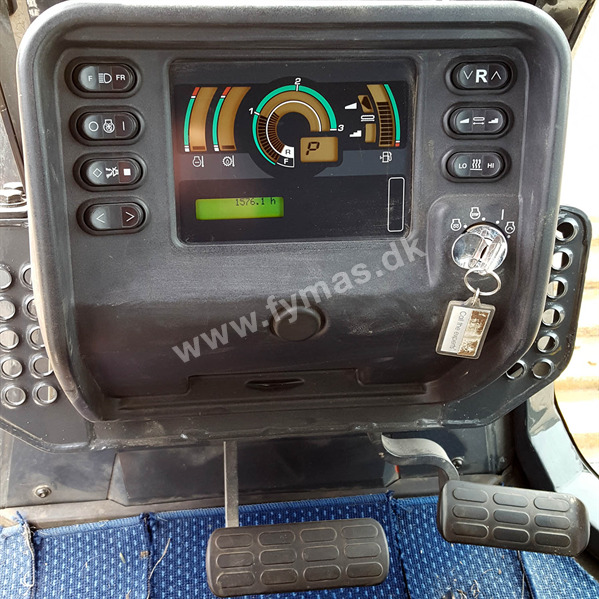 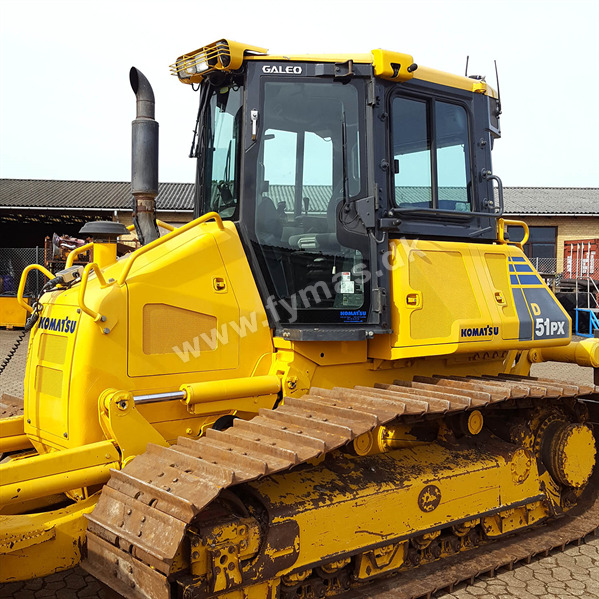 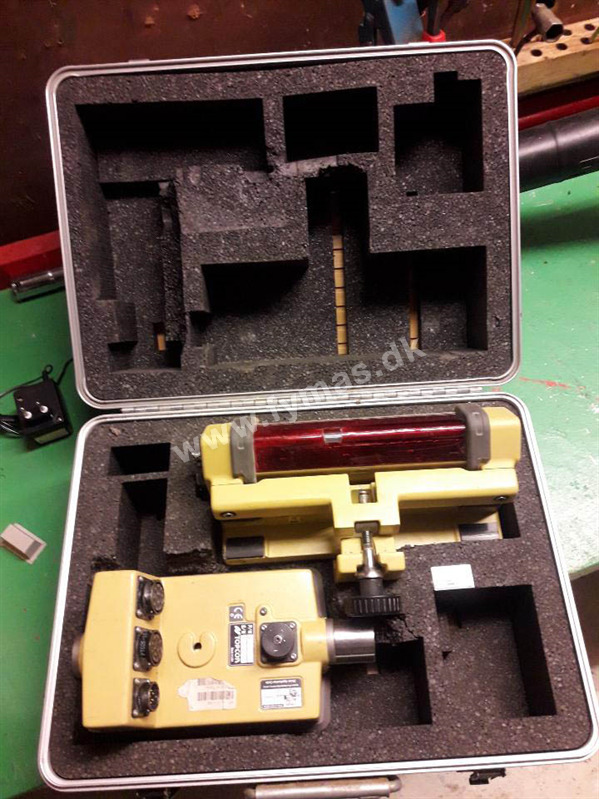 Komatsu D51PX-22 -w/Ripper + Topcon laser receiver > | Fymas ApS. 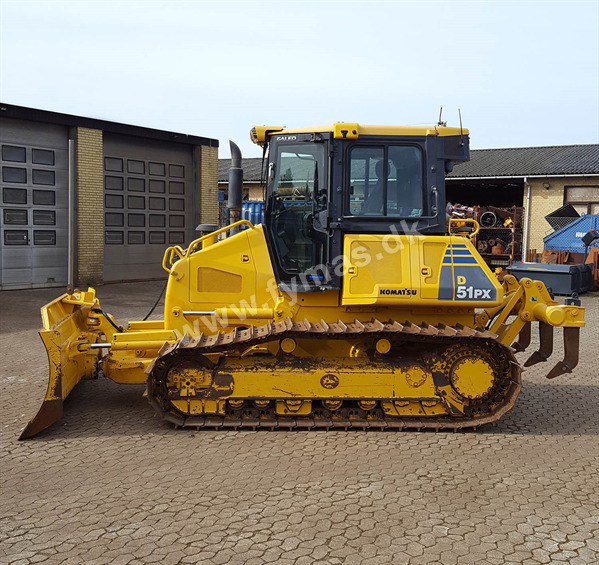 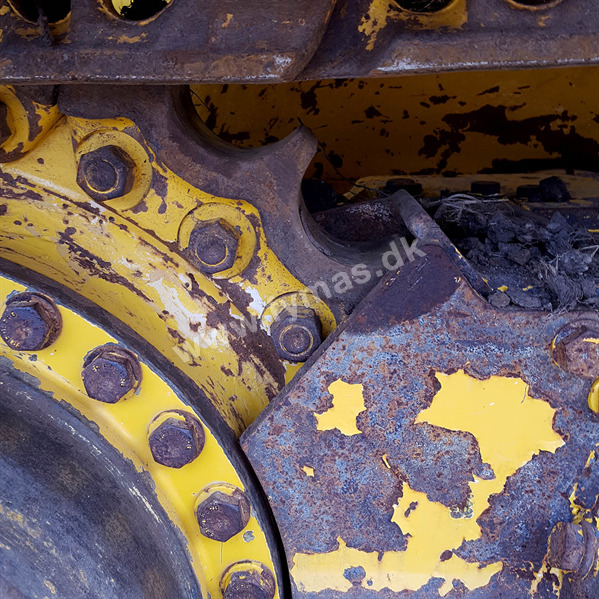 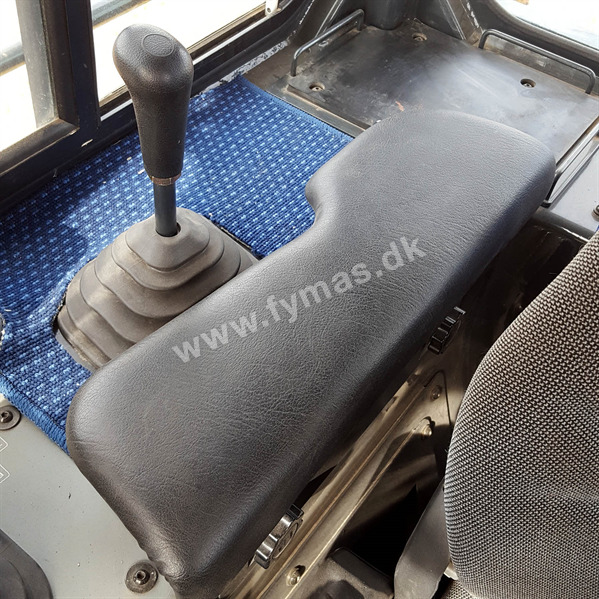 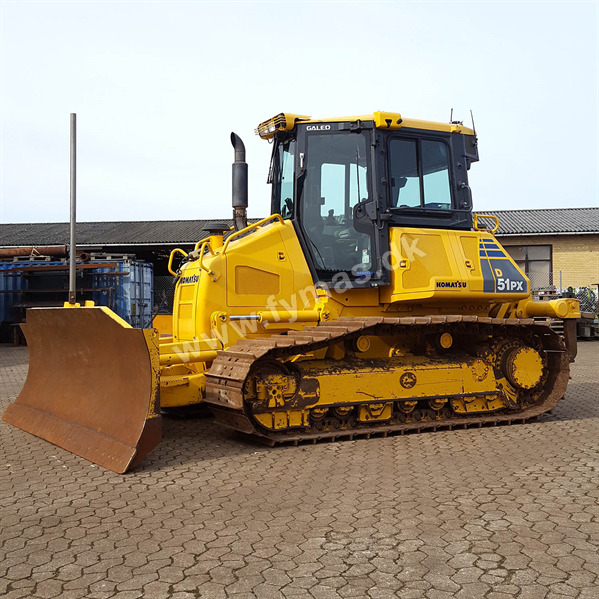 Extra equipments: Very nice dozer with 6-way PAT Dozerblade - is a good alternative instead of buying a brand new one. 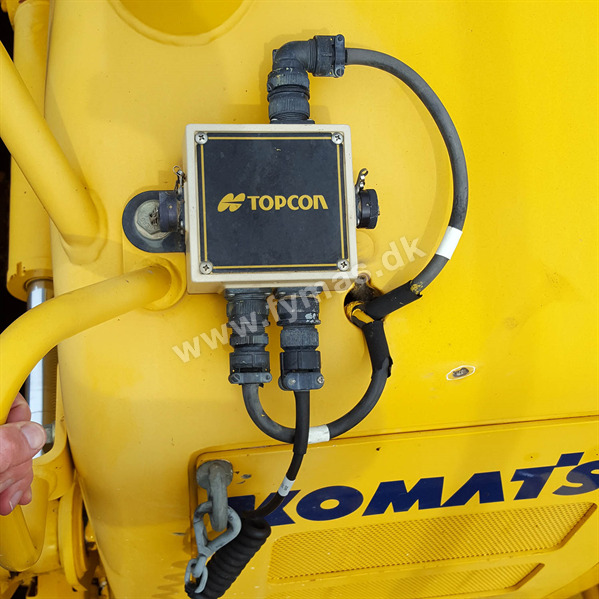 Equipment: 3-tooth ripper on the back and Topcon laser receiver on mast on front blade and transverse receiver on front blade. 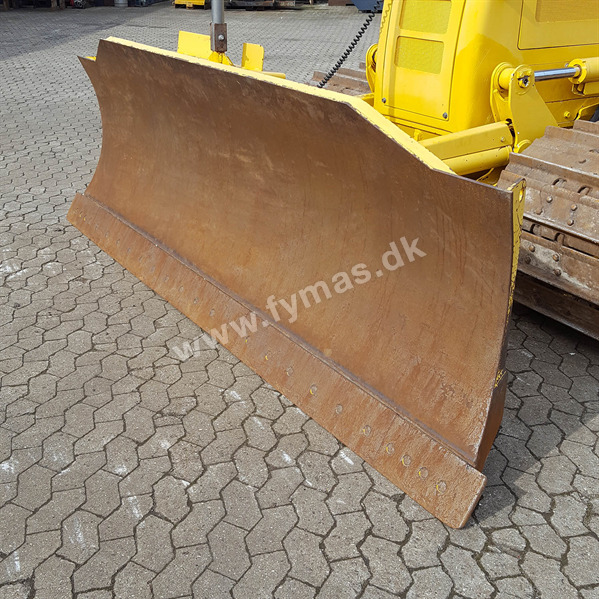 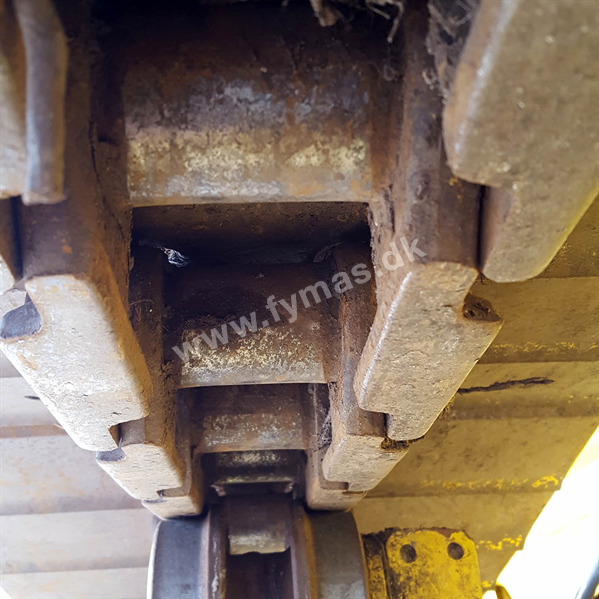 Dimensions: Width dozerblade 3,35 m and width meassured over the tracks 2,57 m.